UPDATE: The correctional facility where OJ is being held says the story isn’t true. We apologise for the error. 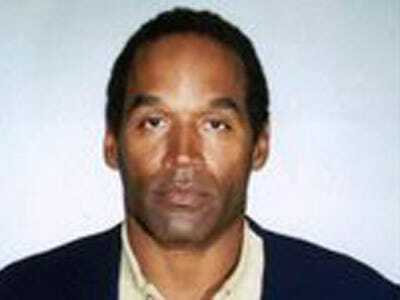 His former business partner told the paper that OJ was attacked by a white supremacist who was upset that Simpson bragged about sleeping with white women. The 63-year-old former running back is serving a 33-year sentence in Nevada for the armed robbery of a sports memorabilia dealer who Simpson claimed had stolen his belongings. He’ll be eligible for parole in about 7 years.